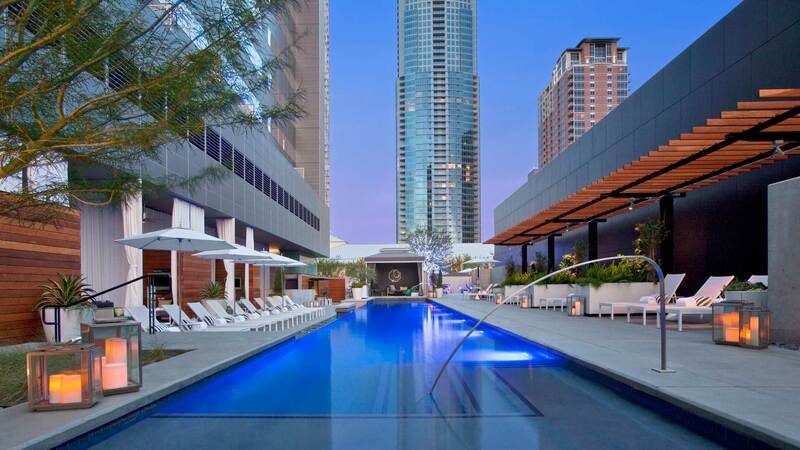 Our longtime client W Austin, the W brand’s local property, wanted to drive revenue during the off-season summer months, generate buzz for the hotel’s summer programming and position its WET Deck as the summer destination. Our solution: A Summer Skip Day held on the 30th anniversary of the release of iconic 1980s film Ferris Bueller’s Day Off. A grassroots campaign encouraged local influencers to play hooky from work on a Friday and spread the word quietly. Partygoers were treated to complimentary cabanas, a poolside workout, Chicago-style food and drink, themed performances and wait staff wearing “Save Ferris” T-shirts. To maximize reach, we developed an event hashtag and printed it on the WET wristbands and promotional cups, sent to the influencers in advance and shared with our on-site photo booth vendor. By the time the media figured out that the hottest party in town was at the W, the event was in high gear. All in all, the unique, buzzed-about event had more than 500 guests, got 1.1 million social media impressions—including being the #1 trending topic on Twitter in Austin that day—and brought in a $50,000 year-over-year increase in revenue for the W.